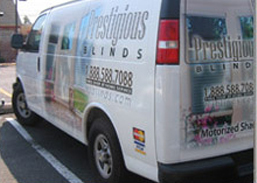 While installing blinds in your apartment or home in NYC can be easy, you should always leave it to the professionals. Prestigious Blinds of NYC always ensures that no damage will be done to your walls or windows during the installation process. Is it your first time installing shades? Not sure if you have the right sized blinds and shades? Let our professionally trained installers handle it for you. 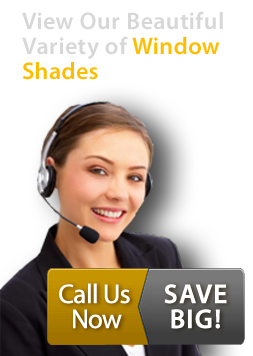 Call us any time for a free in-home consultation about your shade installation. When you choose Prestigious for your window treatment installation, we'll send an experienced consultant to your home to take exact measurements of your windows. That way, you can be sure your new window treatments will look beautiful and fit just right. Measuring and installation can be a complicated process, and improper measurement will cost you time and money. Having your windows professionally measured makes your life easier, especially if you have a window with an unusual shape or hard-to-reach location. No job is too large or small, and there's no risk of incorrectly measured window coverings that don't fit or hang properly. 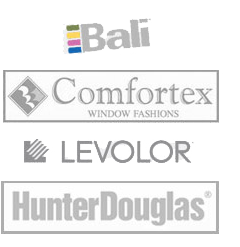 We can also customize vertical blinds for hard-to-reach specialty windows and doors.